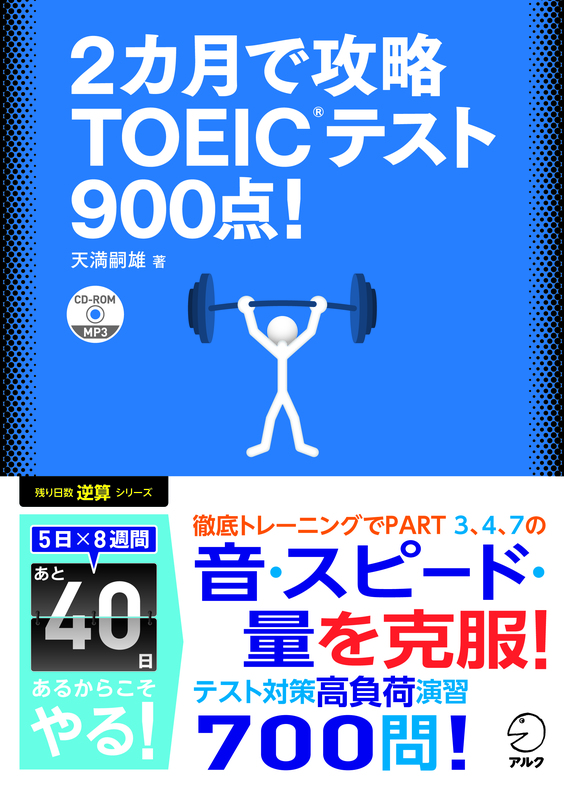 Okay, here's another Quick Write thing under the title of "TOEIC 201105." Yesterday, I took the TOEIC test. 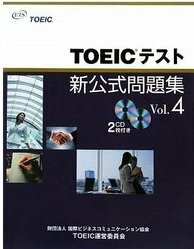 It was the first TOEIC test in four months because the one in March was canceled in the aftermath of the devastating earthquake and tsunami. 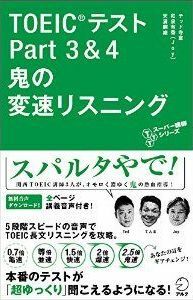 A lot of things happened after the disaster, but that't not the point here, so I'll stick to the theme, "TOEIC 201105." Yesterday, I tried really hard to remember questions, especially distractors for vocabulary questions in part 5. When I try to create TOEIC-like items for my ERA questions, I always have to stop and think how I can make the questions look authentic, here what I mean is how the items look likely to appear on the actual TOEIC test. It's kind of easy to create Part-of-speech questions because the number of possible distractors is limited, verbs, nouns, adjectives, adverbs, with some variations in some of these categories. But in the case of vocabulary questions, the choices are virtually countless. You don't even know how many verbs the English language have, you know. Still, there must be some trend, or a rule in the choice of distractors in the TOEIC test, and I wanted to find some kind of rules that I can use in creating my own items, in vain. Anyway, I think I enjoyed my first TOEIC in four months and the review session I had with my fellow TTT-graduates afterwards. Well, I'm happy that I typed in more words than the last time. I guess I had less backspacing this time.